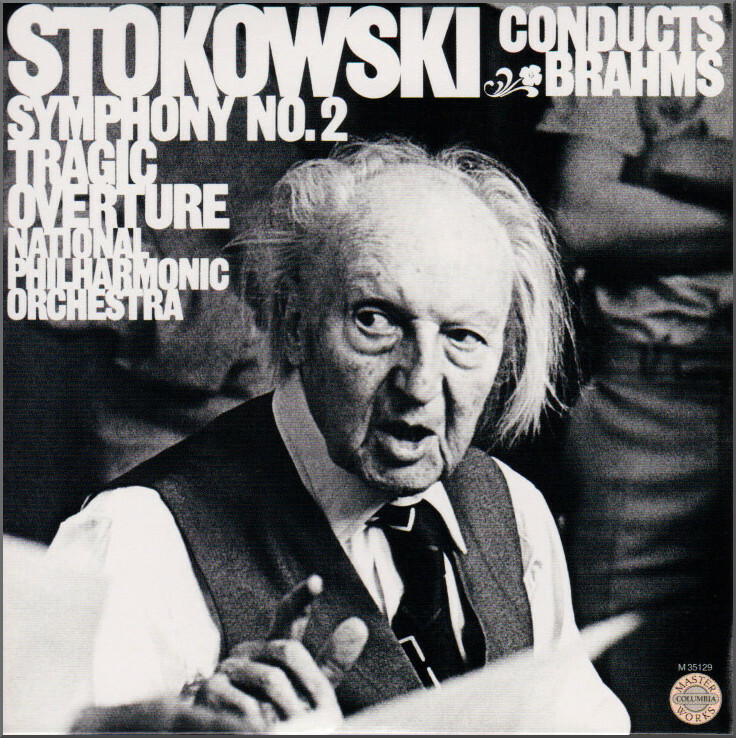 On An Overgrown Path: Stokowski - magician or charlatan? Stokowski - magician or charlatan? Two low-priced multi-CD reissues of Leopold Stokowski conducting from Sony and RCA have provided food for thought. Much has been made of Stokowski's wayward and willful interpretations; however gems from his Indian summer such as a magical Brahms Second Symphony recorded four months before his death in 1977 paint a very different picture. Stokowski is judged harshly for his sometimes wayward interpretations, but is given little credit for his ability to reach new audiences. Which is puzzling given classical music's current obsession with reaching new audiences. Today we demand that a conductor adheres slavishly to the score of a symphony. But there is no problem when that scrupulous interpretation is subject to furtive texting, grazing while the band plays on, dribbles of inter-movement applause, and much else in the name of attracting a new audience. For me audience anarchy versus wayward Stokowski is no contest. RE one of your links, Bob, I had completely forgotten B.H. Haggin. Many, many years ago I read one of his books and, though he became a critic in a time when critics in the U.S. were much given to chucking vitriol about, I was first taken aback and then repulsed by Haggin's perpetual warfare against certain composers and musicians, and against anyone who had the temerity to take a different view. Appalling. He was a Toscanini man, so I'm hardly surprised he took against Stokowski most majorly, and I'm happier just assuming how he reacted to Barbirolli. I don't want to read about it. I think that people might best forget Fantasia and those Bach transcriptions, plus any other preconceptions of Stokowski they may have, and start afresh. Consider the orchestras he founded. The premiere performances he conducted. The inspired way in which he placed the sections of orchestras. And listen to his recordings. On one BBC Legends cd, he starts with Klemperer's Merry Waltz and ends with his own mischievous arrangement of Novacek's Perpetuum Mobile. Between we have Brahms' 4th., VW's Tallis Fantasia, and Ravel's Rapsodie Espagnole. There is not a wayward note in any of this. Indeed, these are fine performances. Yes, I'd like the outer movements of the Brahms a touch slower. The VW is superb, but not going to displace Barbirolli's 1963 recording at the top of my list. But if my desert island discs were chosen for me and this cd were one of them, for I am very fond indeed of Brahms' 4th. and the Tallis Fantasia, I should be a happy man, perfectly so with the Ravel. Never a charlatan. Often a fine interpreter. And a magician when it came to getting the finest sound out of an orchestra or concert hall. With regard to getting new ears to concerts, I should not say that he had charisma. Rather, he was an artful man who knew how to give music charisma, and it is people of exactly that sort we need now.